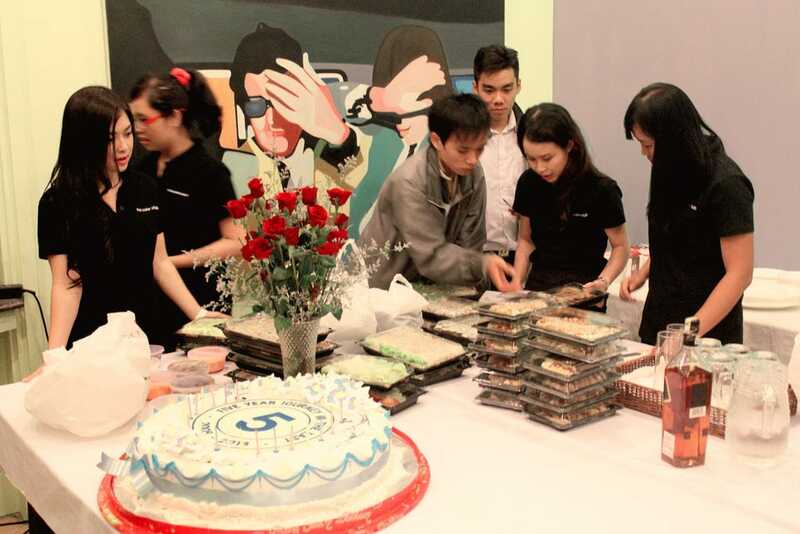 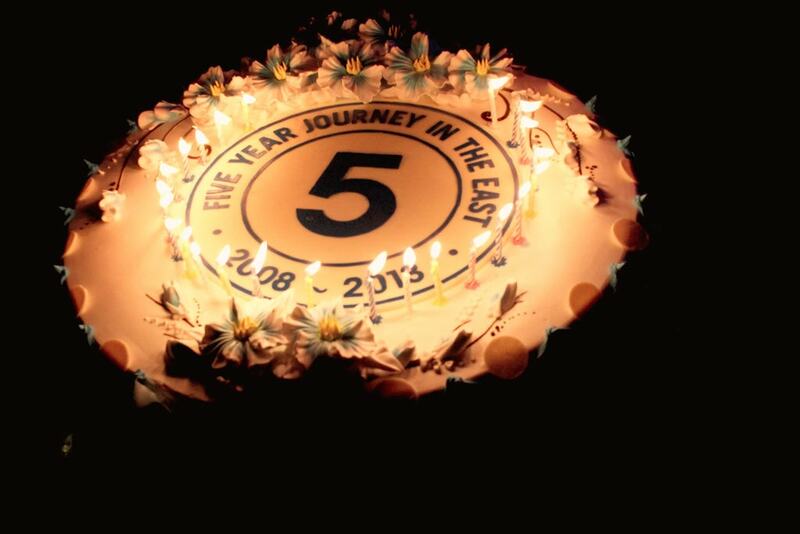 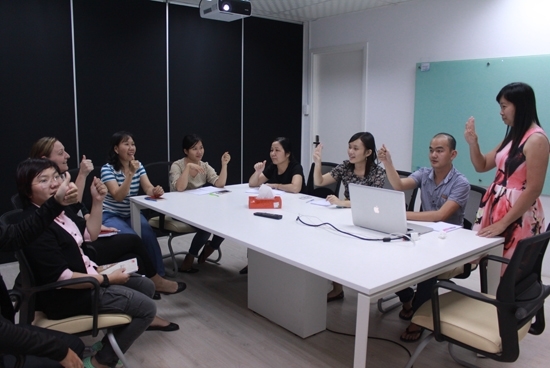 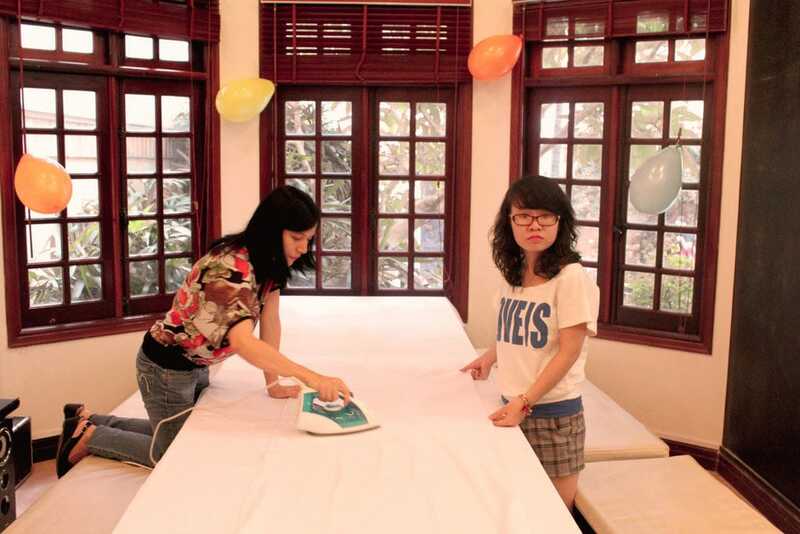 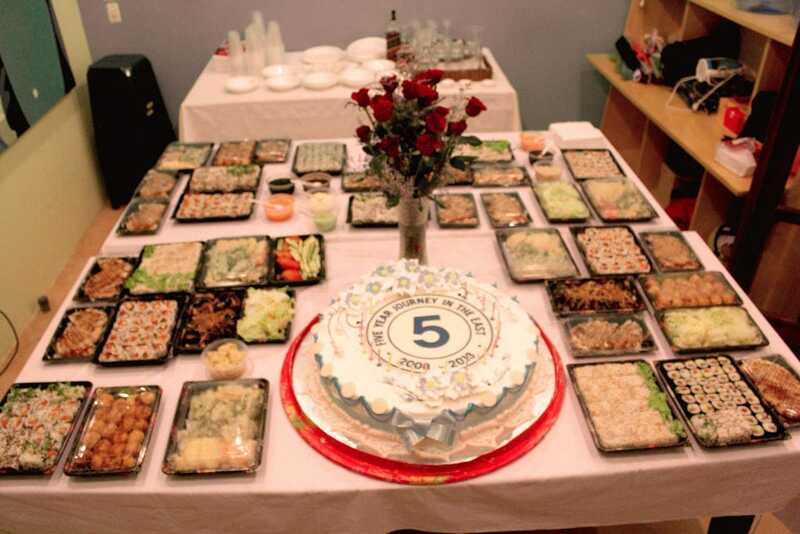 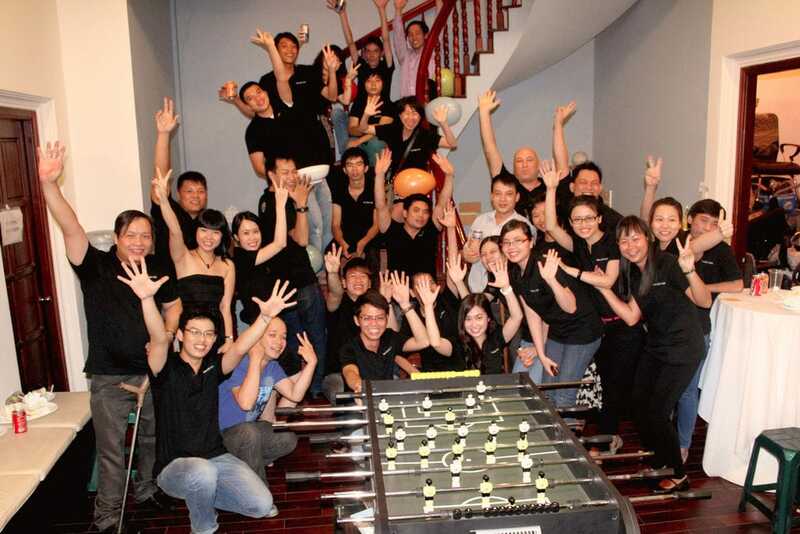 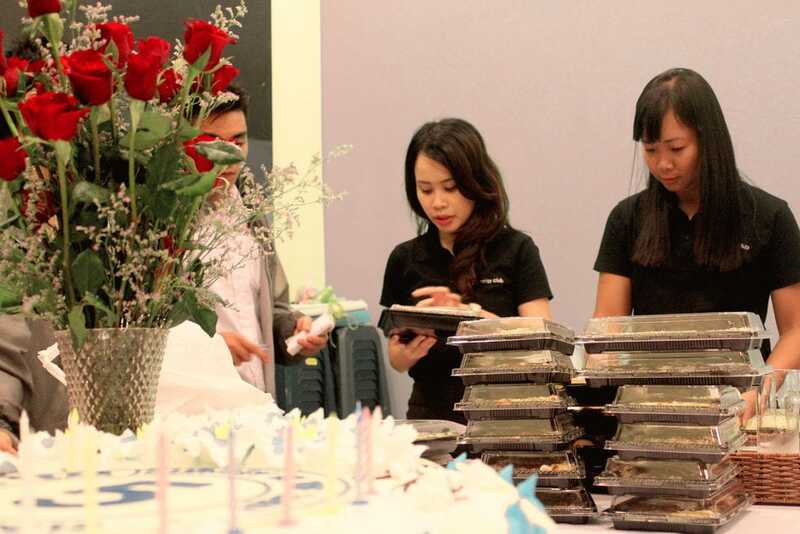 2013 marked the fifth anniversary of the establishment of The Color Club’s Vietnam offices. 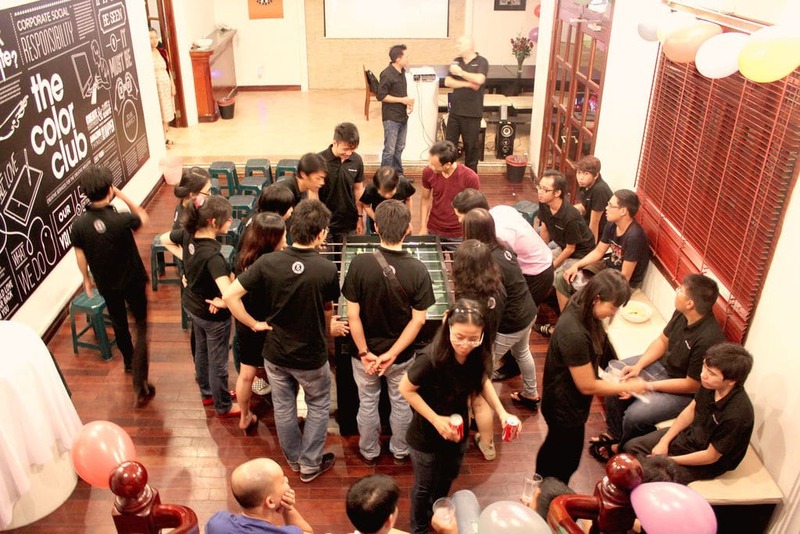 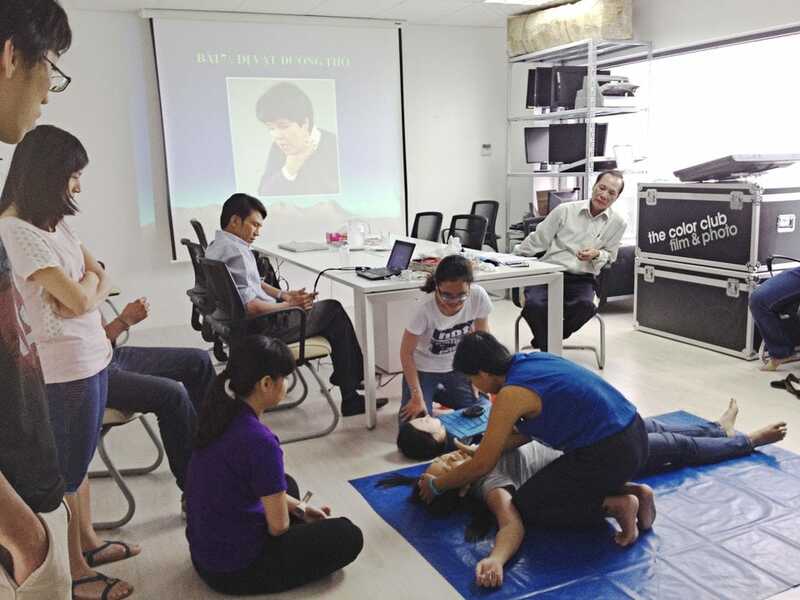 To mark the day a party was held in our offices in Ho Chi Minh City entitled “Our Journey 2008-2013” celebrating the invaluable learning and experiences that we, as an organization, have gained along the way. 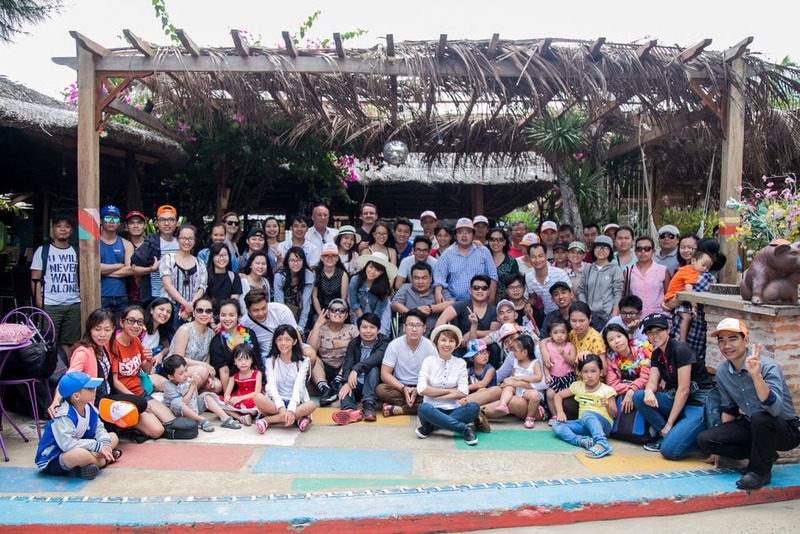 The event was attended by many of our past, present and returning employees.